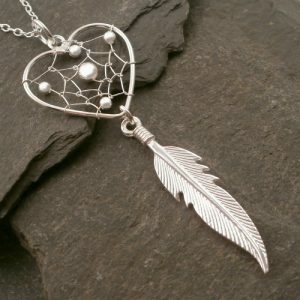 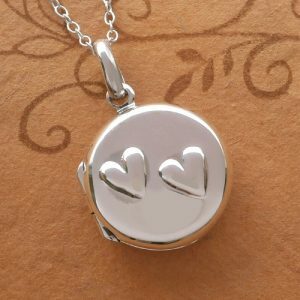 925 Sterling Silver Lily Heart Locket available with or without a chain. 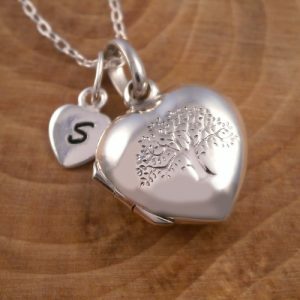 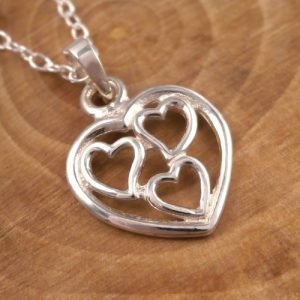 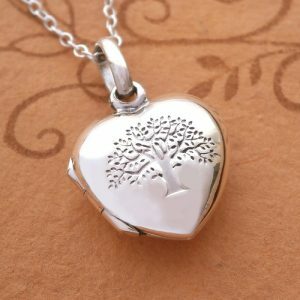 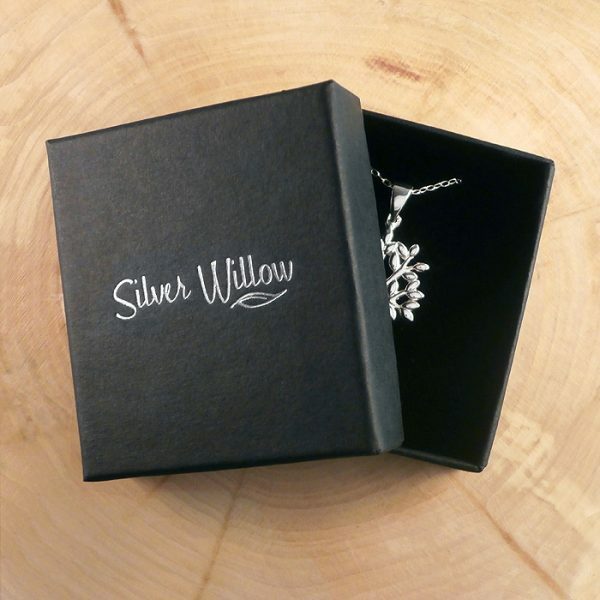 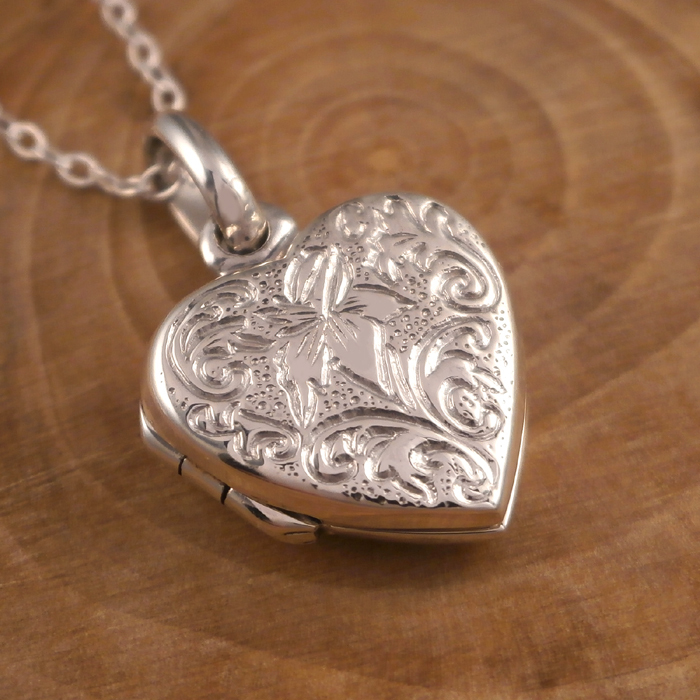 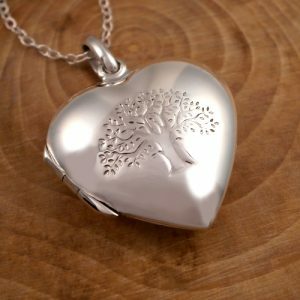 This beautiful Sterling Silver Lily Heart Locket is made from 925 Sterling Silver. 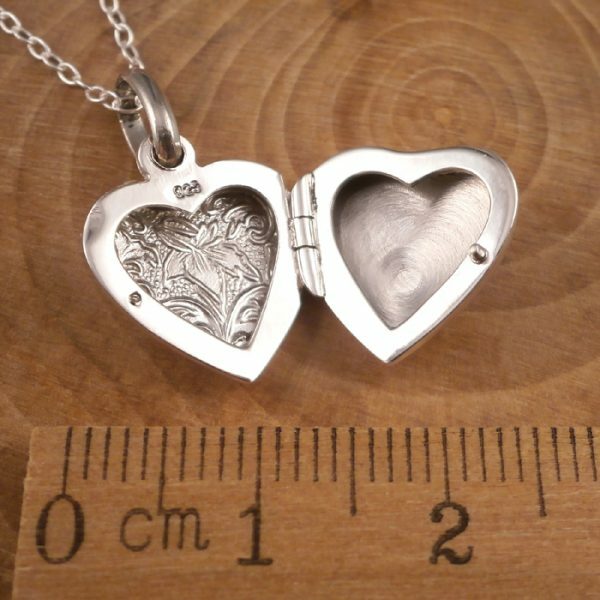 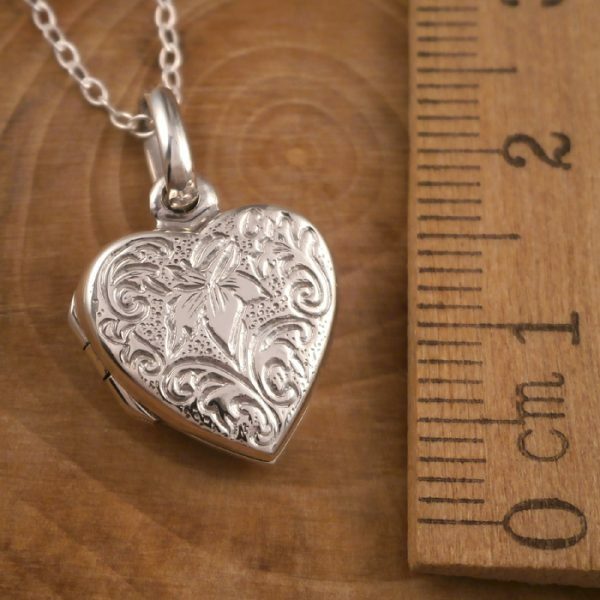 The Lily Heart Locket measures approx. 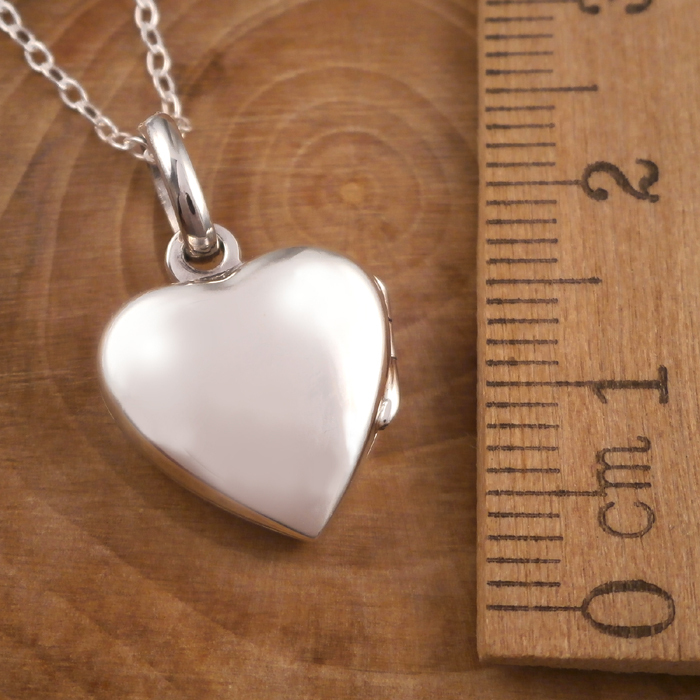 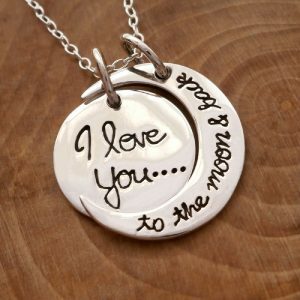 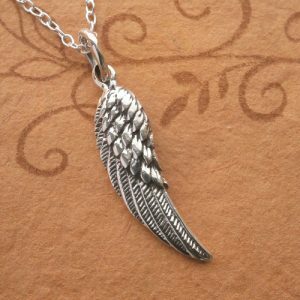 1.4 x 2cm (including the bail) and is available with or without a 1mm Sterling Silver Trace Chain.